I'm so excited about the new block I'm working on for the Cocorico Bee! 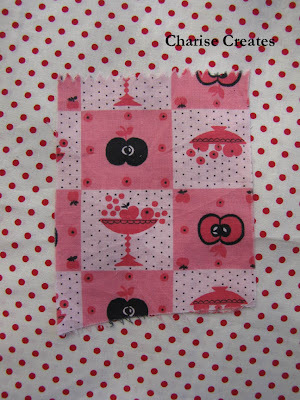 Annabel's theme is orchard so I'm going to use this tiny fabric swatch as inspiration. 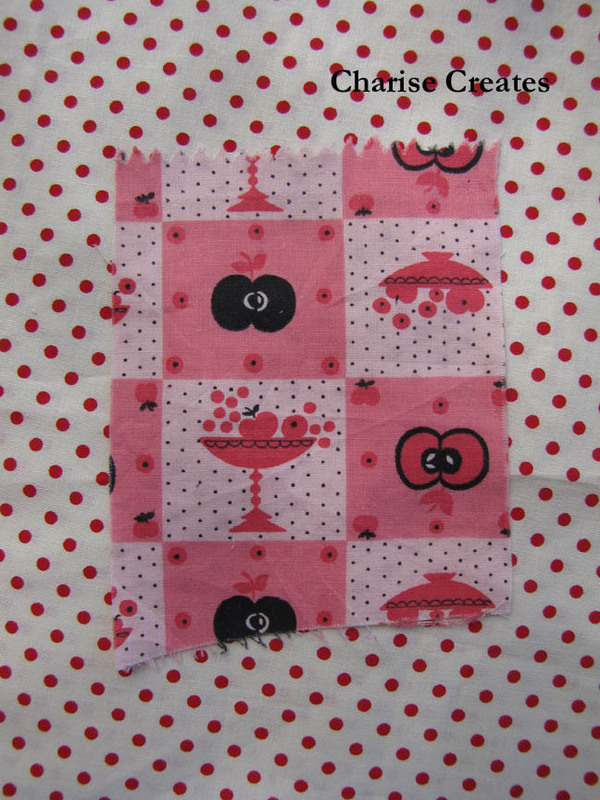 It came with a group of vintage fabrics I purchased on Ebay and it is by far my favorite piece. It only measures 4" x 3 1/2" with each little square at about 1 1/2". I'm not sharing which little square I'll be using, but I thought it would be fun to share my inspiration. I'm off for a little swim with the family on a beautiful 80 degree day!